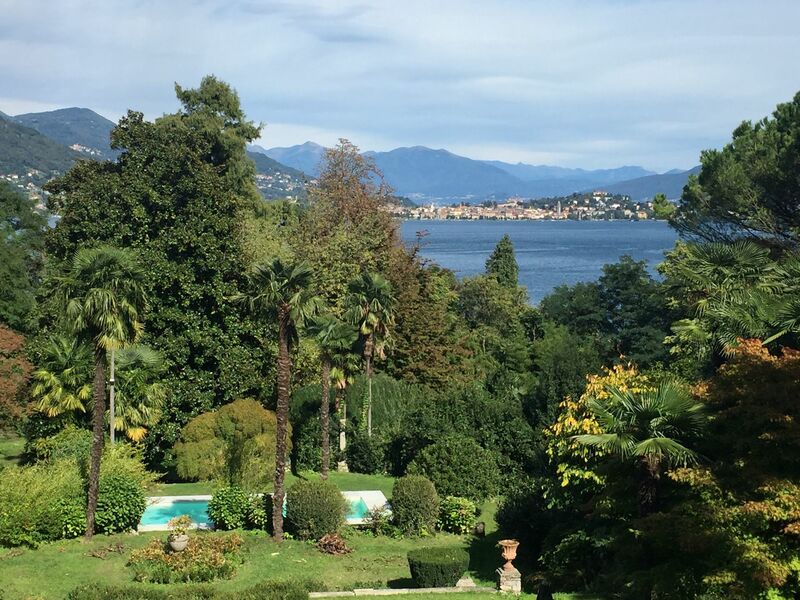 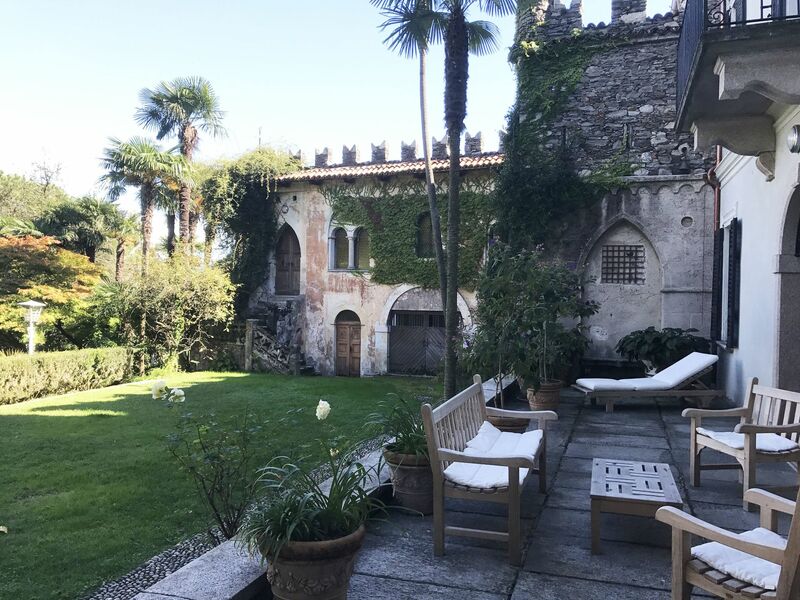 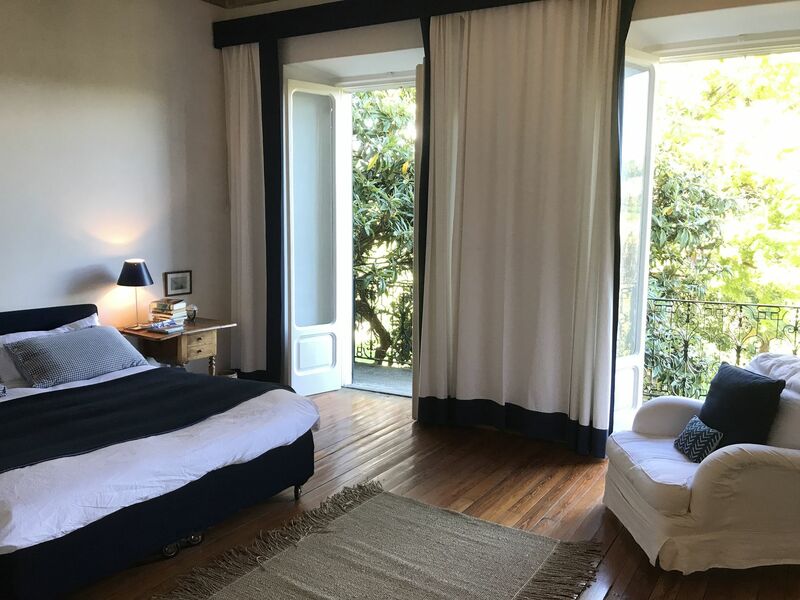 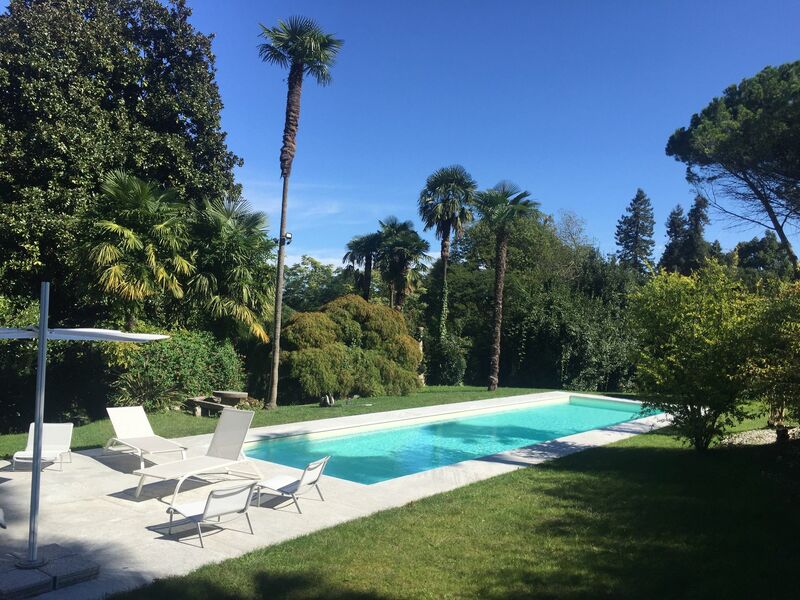 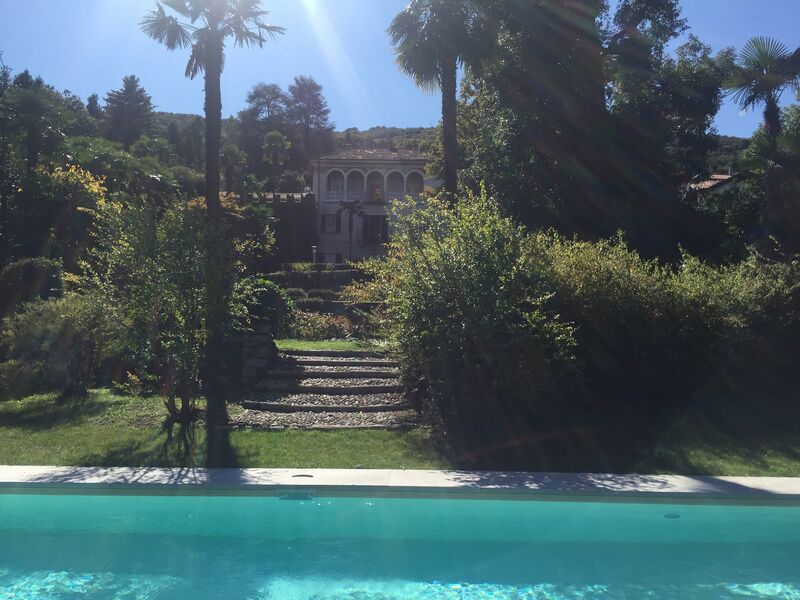 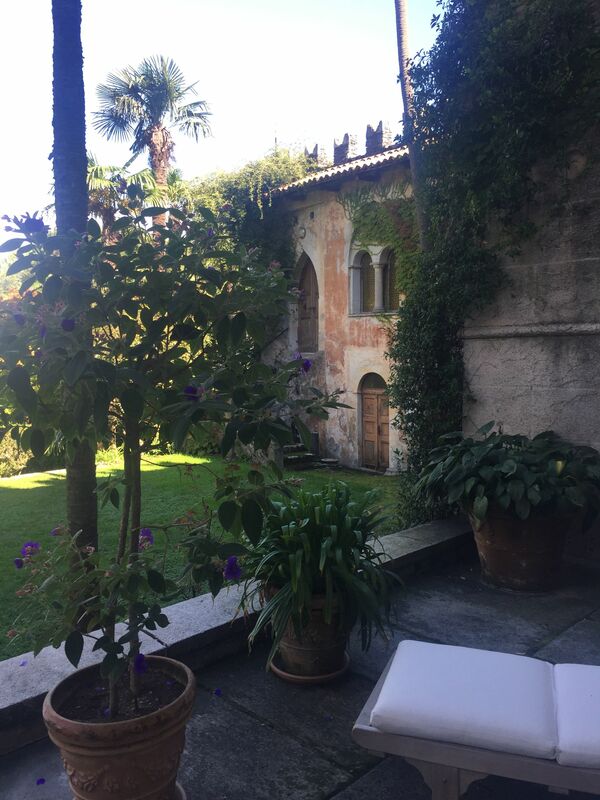 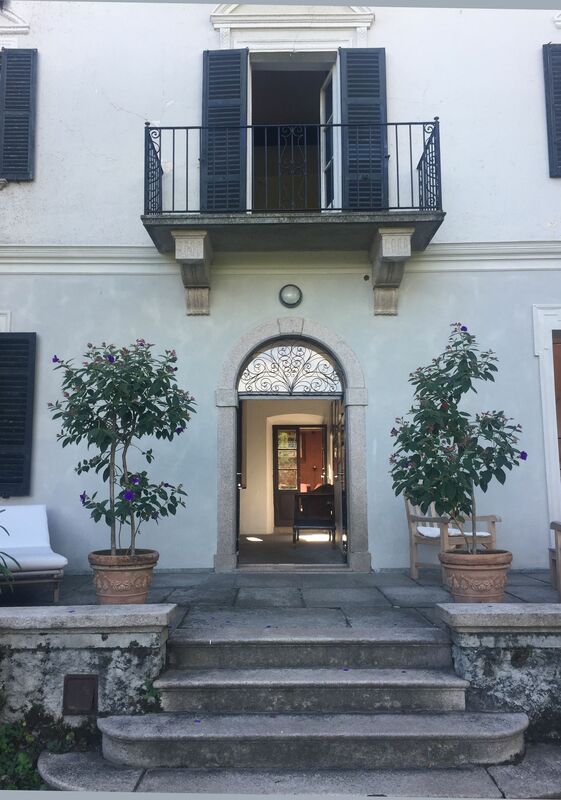 Found in a spectacular location on the Lake Maggiore, Villa Ghis offers to its guests stunning views, an extraordinary garden and charming accommodation. 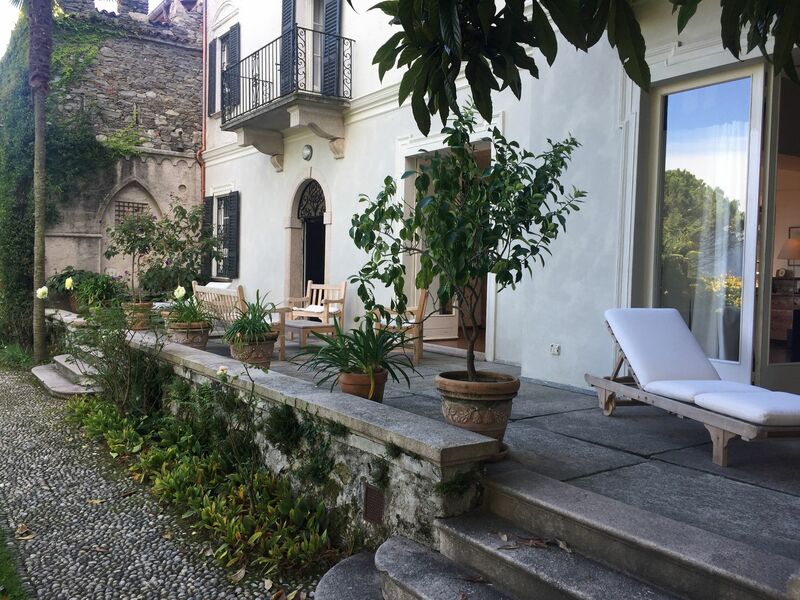 The construction of this majestic property took place in the 17th Century. 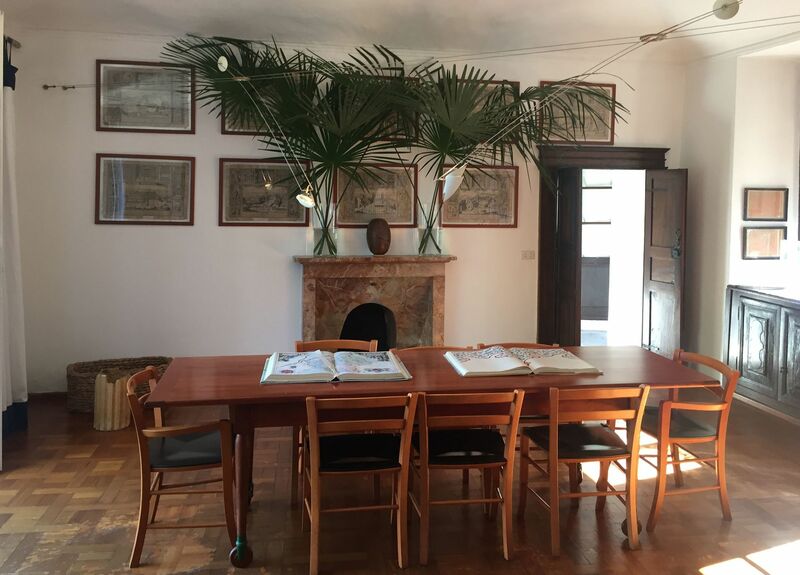 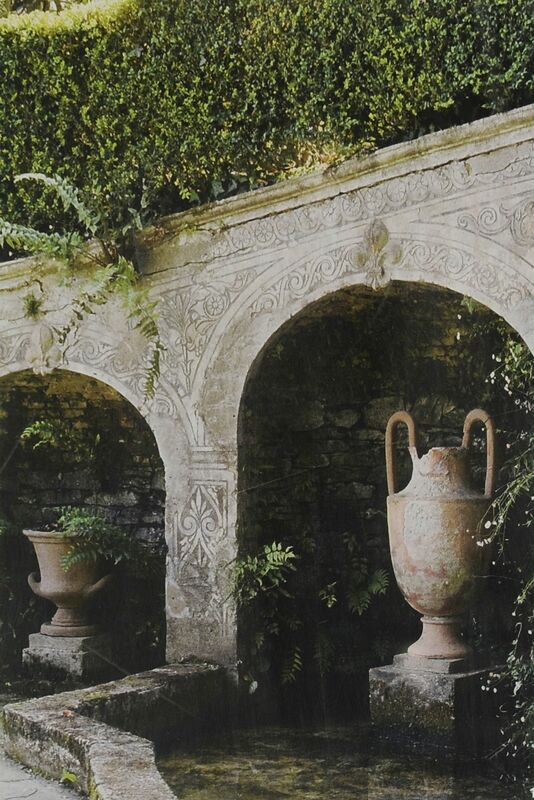 The villa acquired by the French Philosopher Maurice Blondel - a botanical enthusiast - in 1920. 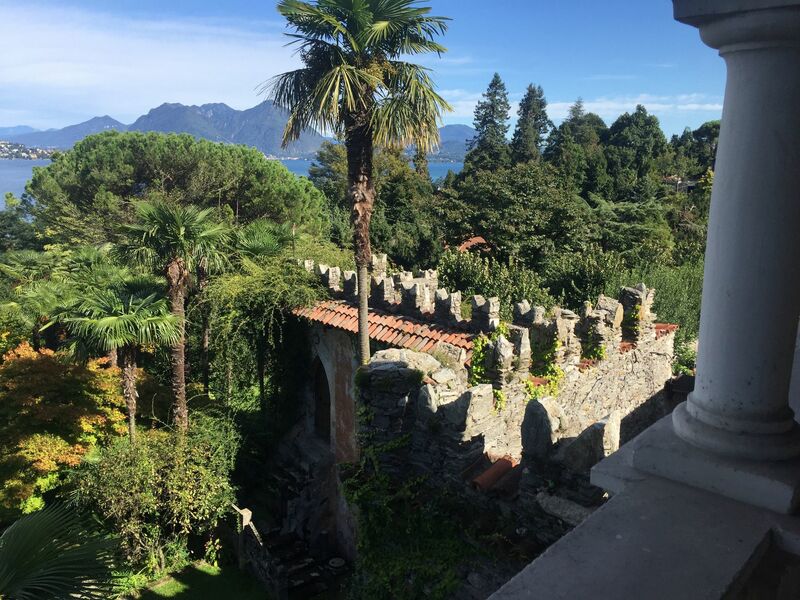 In the park, there are four gardens (Italian, English, Japanese and French) and an infinite variety of plants. 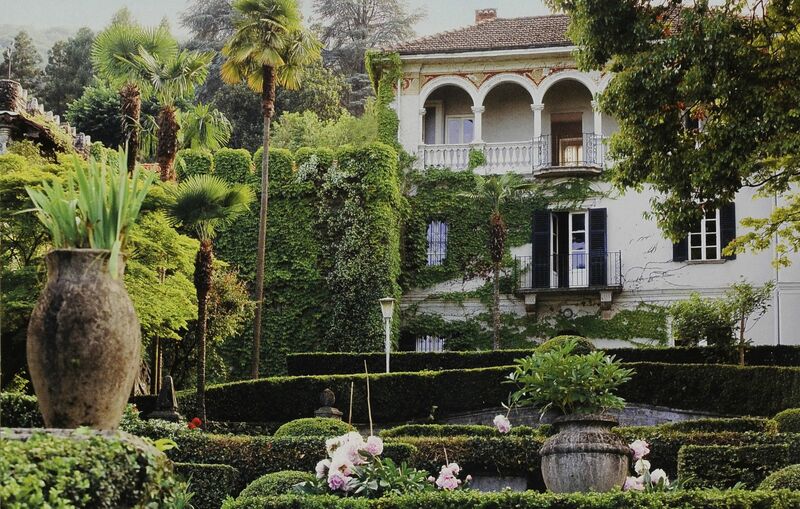 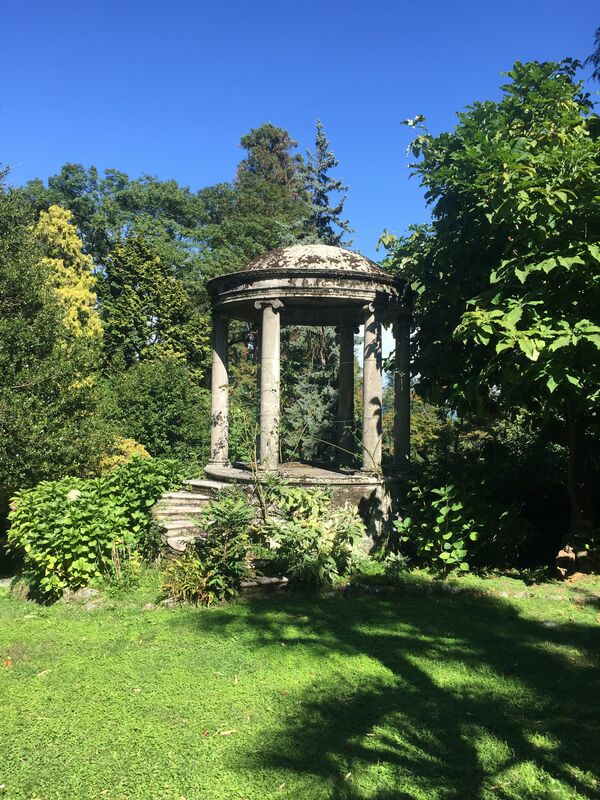 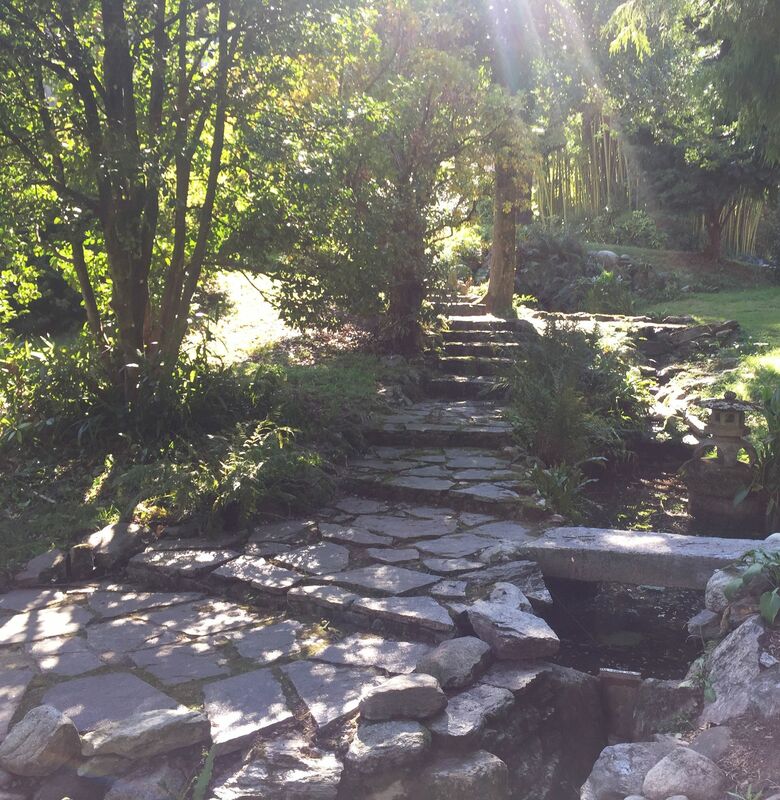 The owners preserve this incredible garden with a strong respect to its evolution and making sure to keep intact its beauty. 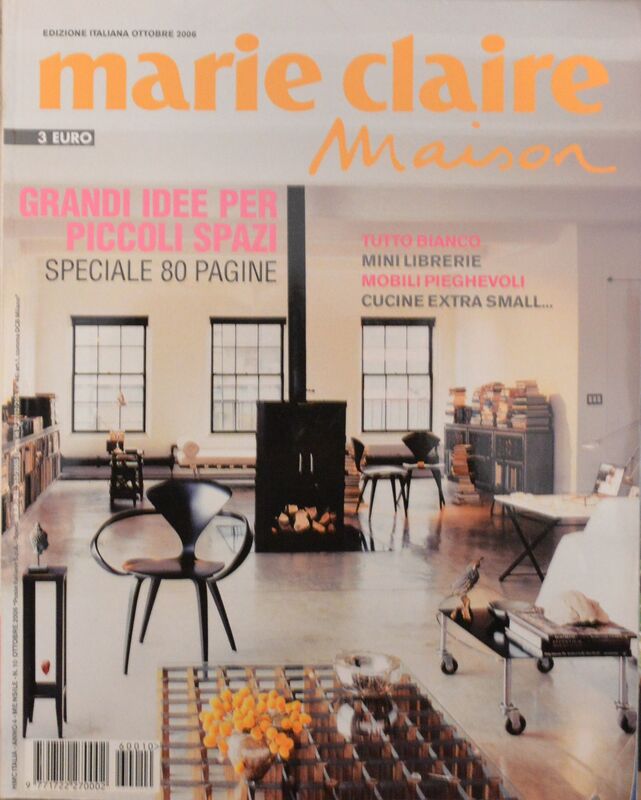 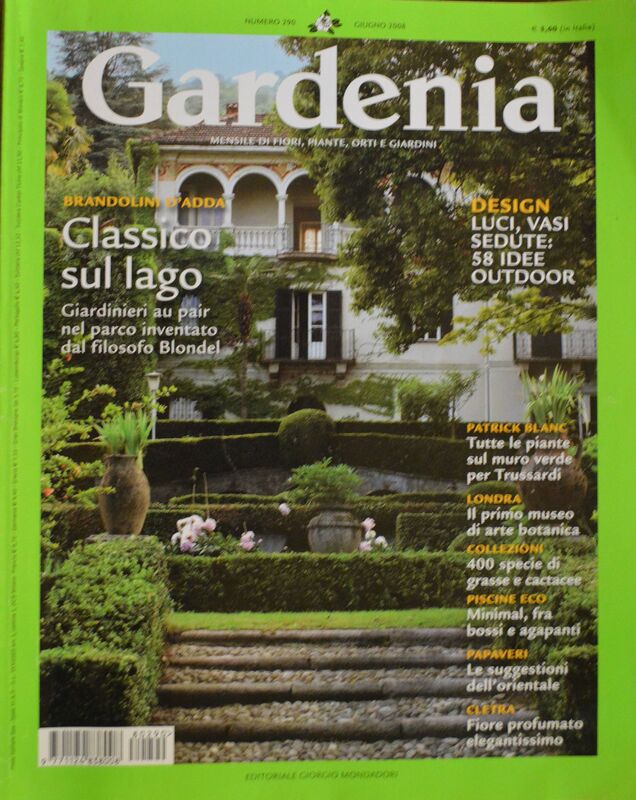 The garden has been published on several garden and interior magazines. 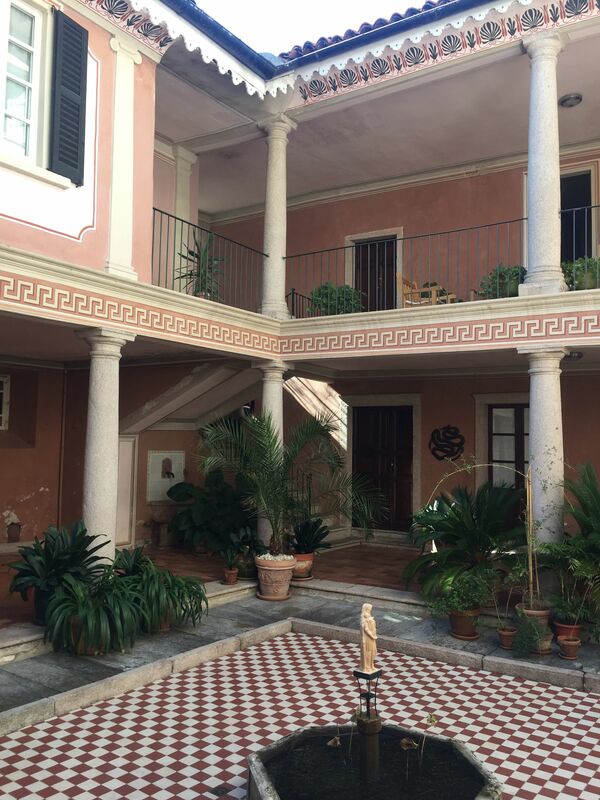 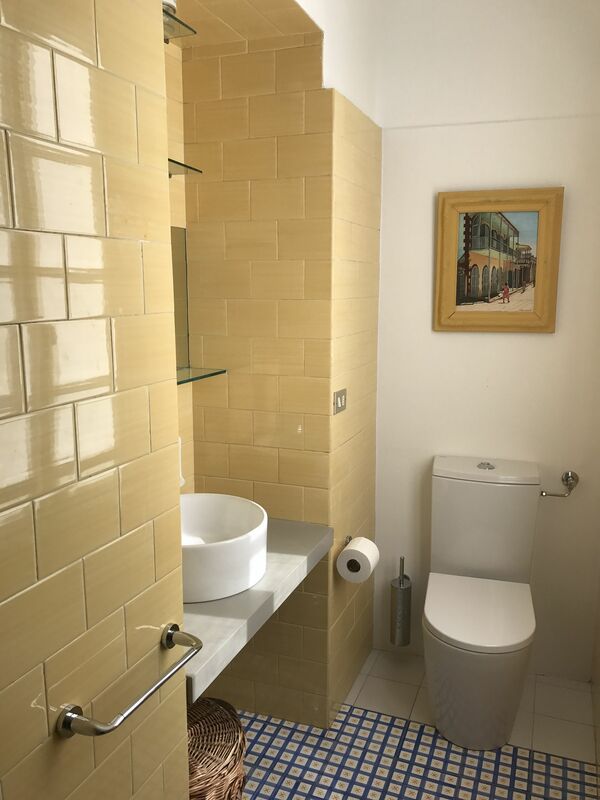 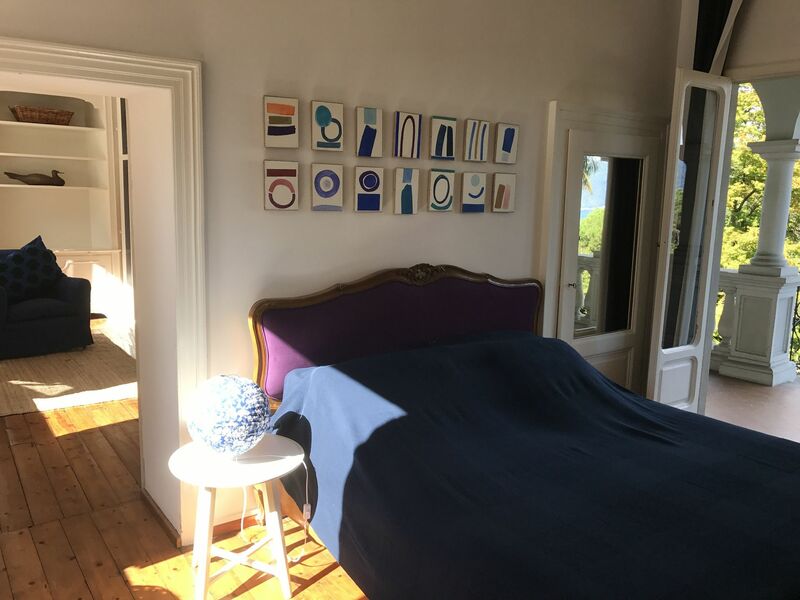 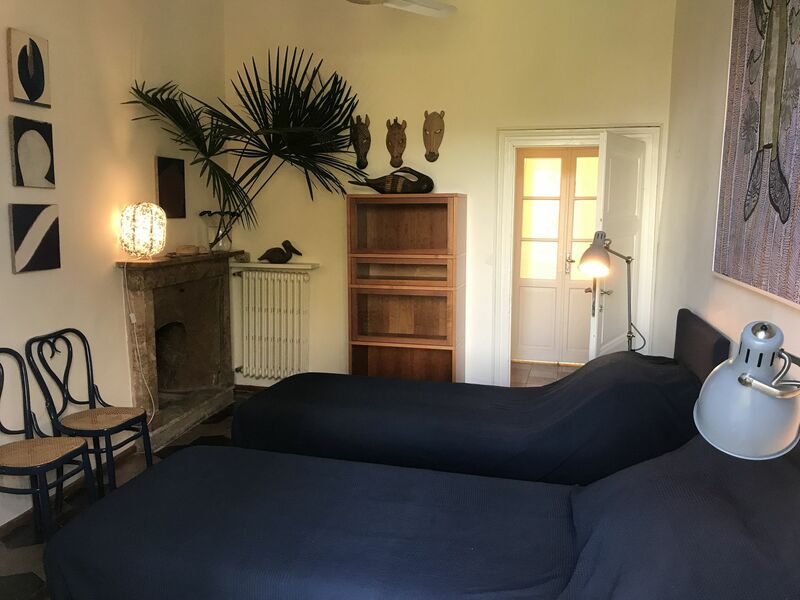 The comfortable 3-floor villa sleeps up to 12 people and it has been recently restored by the owners. 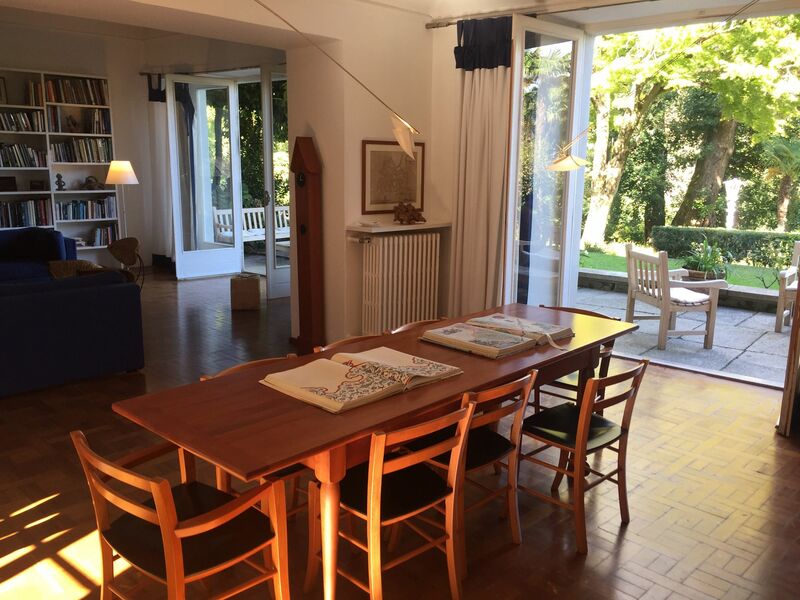 The house is incredibly bright and it has been tastefully furnished mixing old pieces of furniture with modern ones. 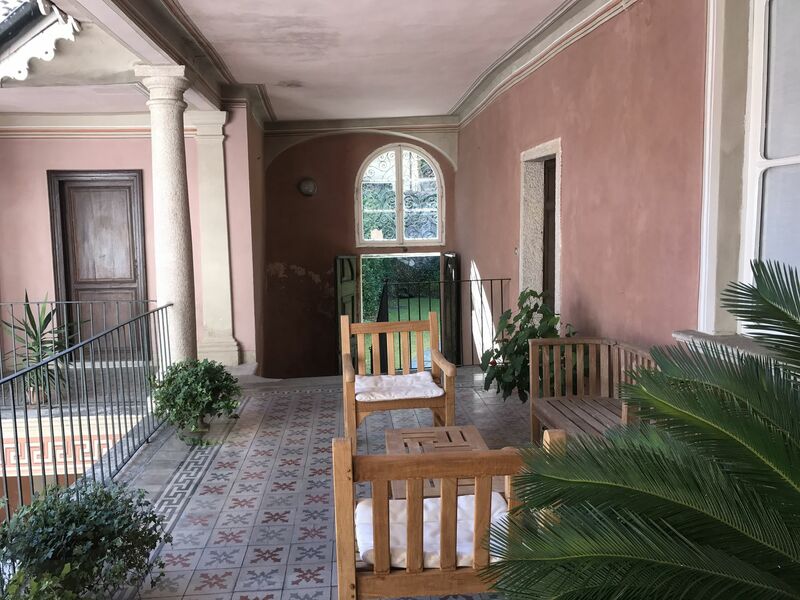 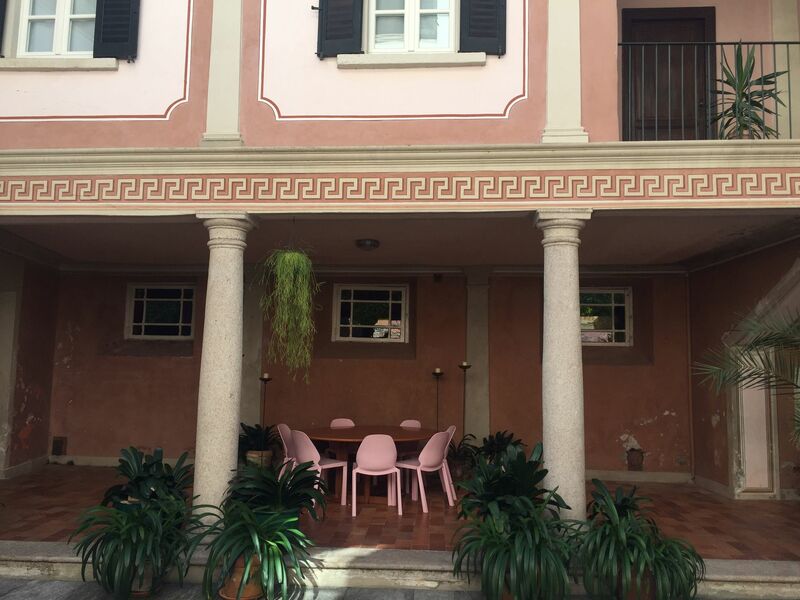 Alfresco dining can be enjoyed both in the outside dining area in front of the villa as well as in the attractive internal central loggia. 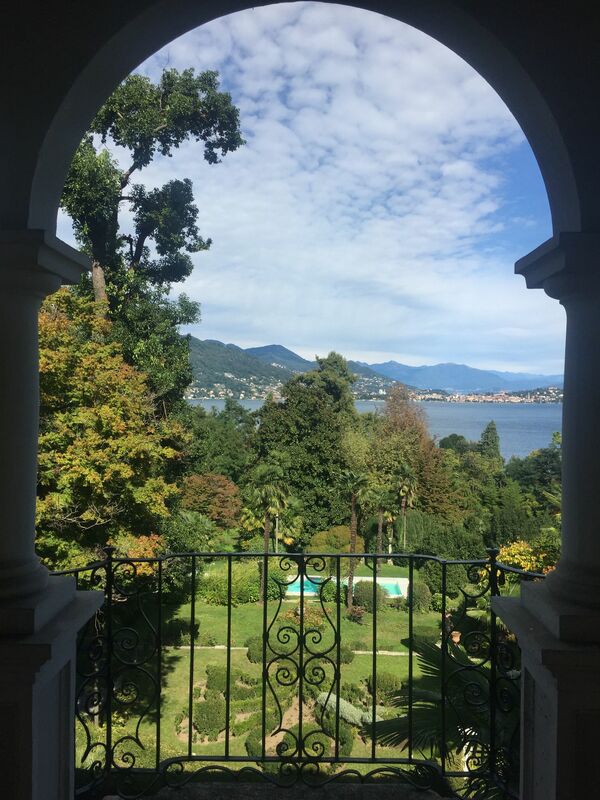 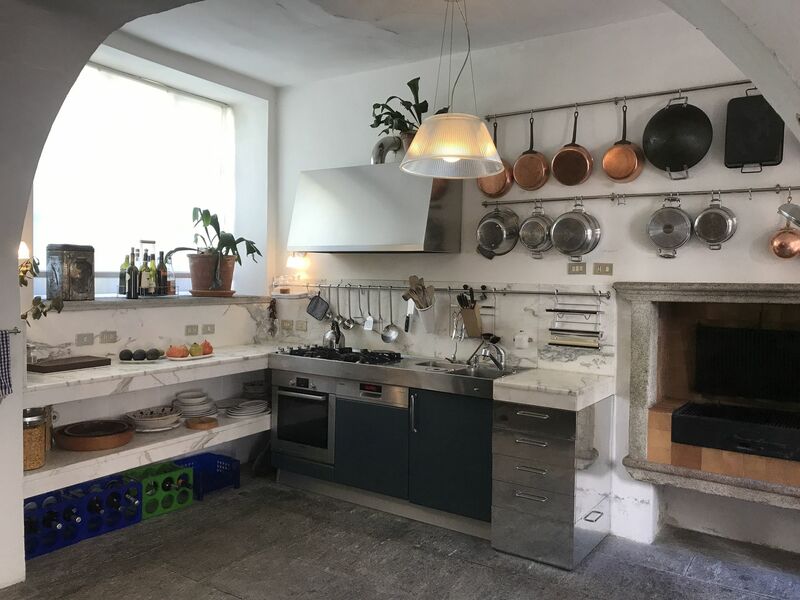 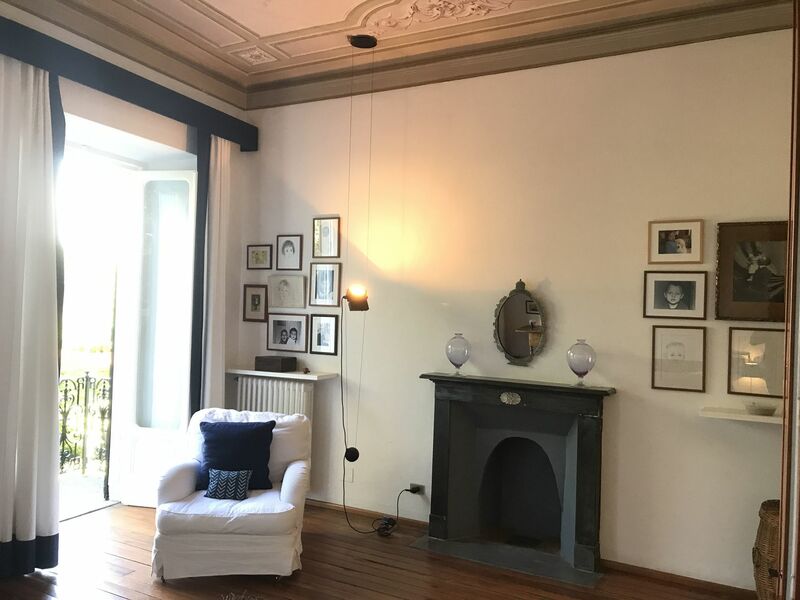 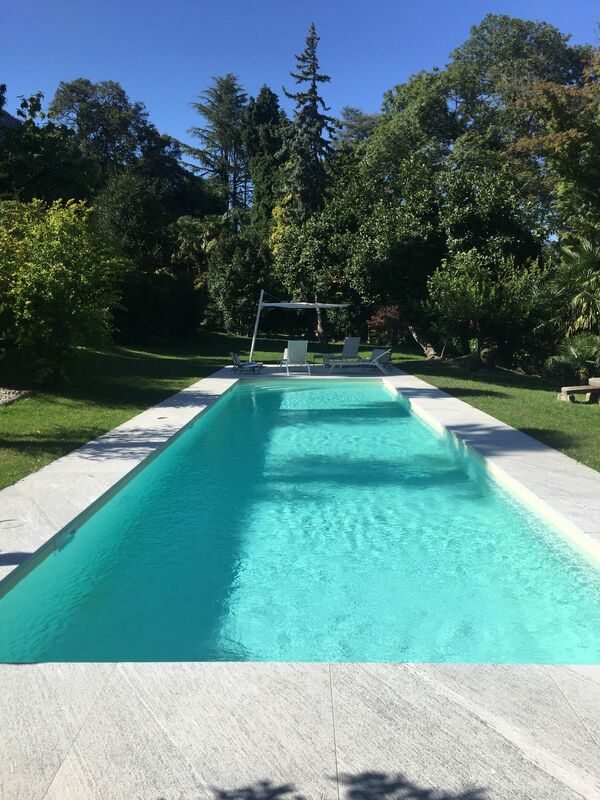 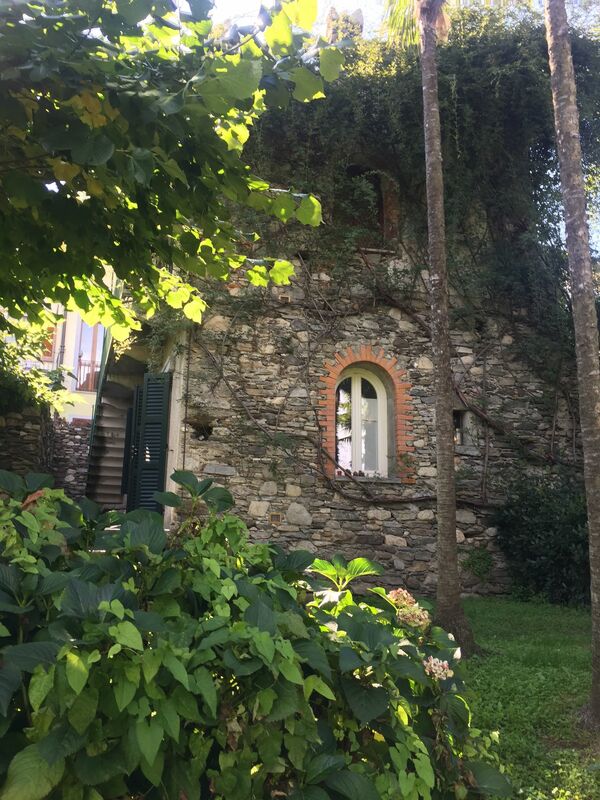 From the house , guests will be able to admire the breath-taking views of the Lake Maggiore which can be reached by walk (5 minutes approximately from the villa). 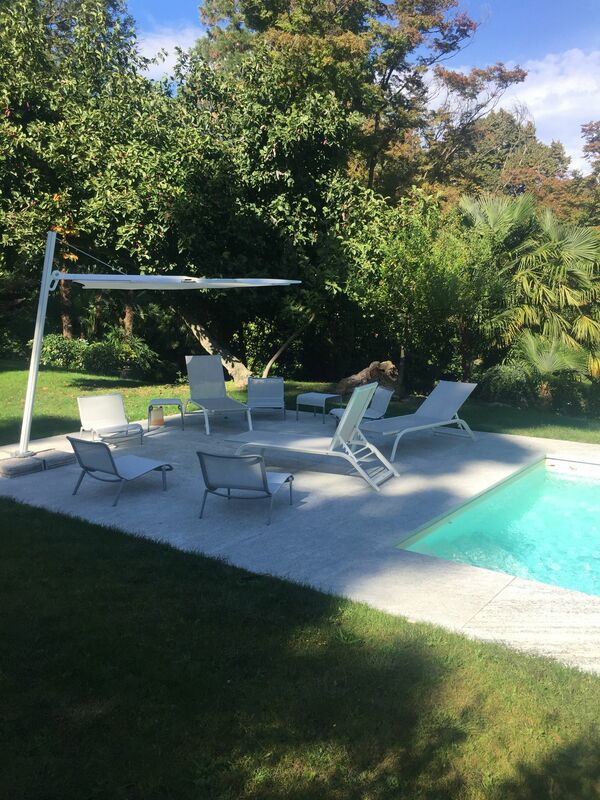 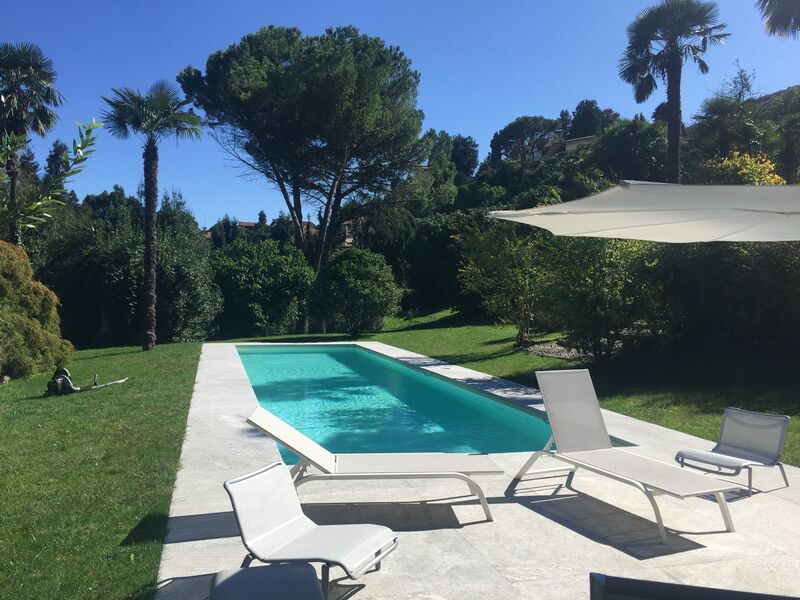 Villa Ghis is perfect for all those people who love nature and want to relax in its gardens as well as by the pool (15m x 6m). 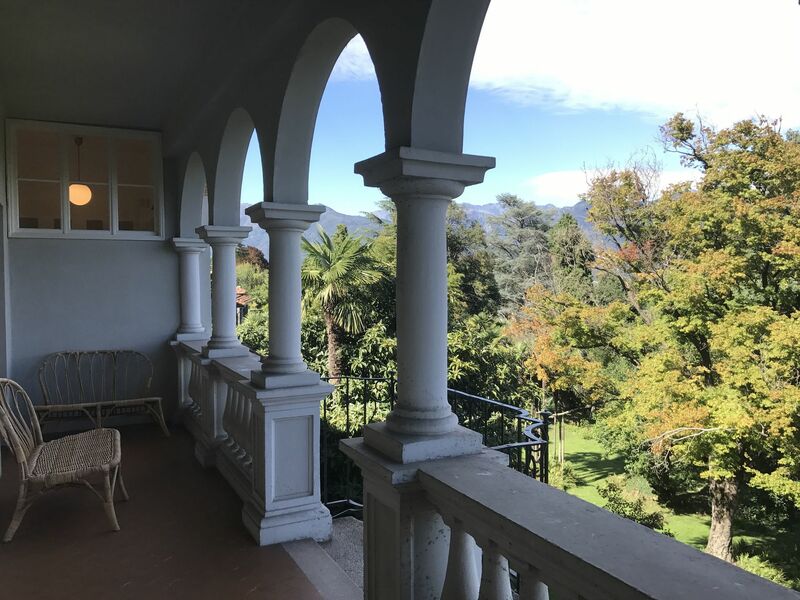 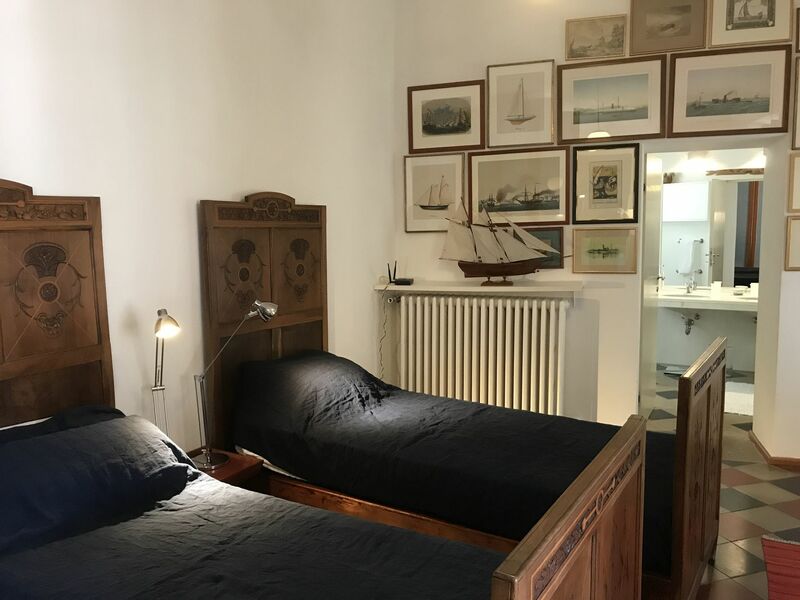 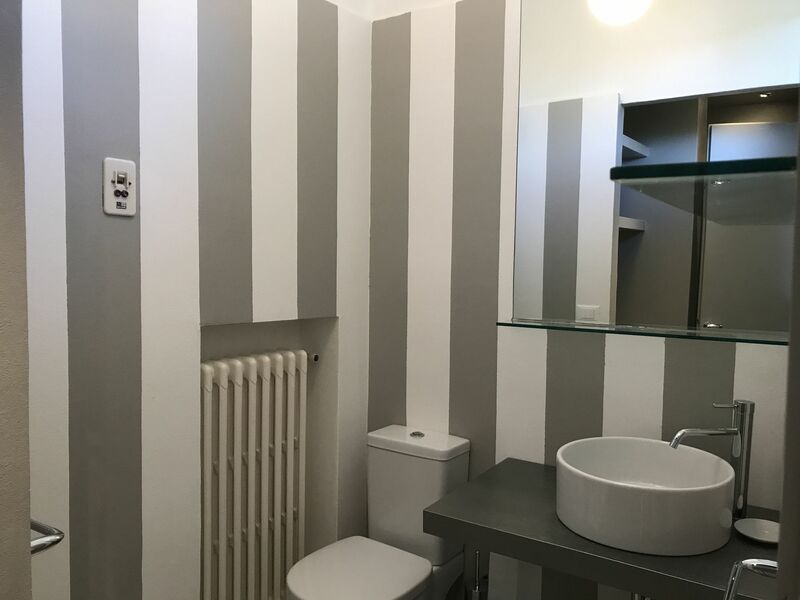 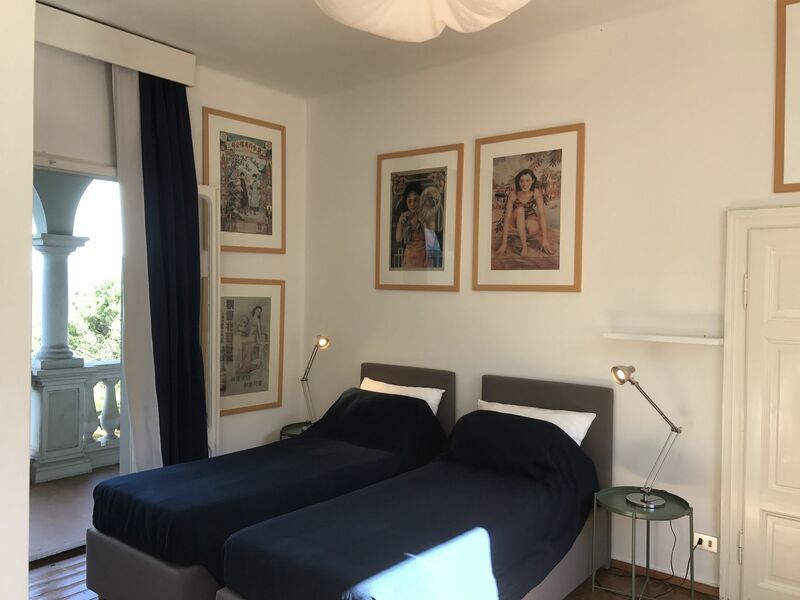 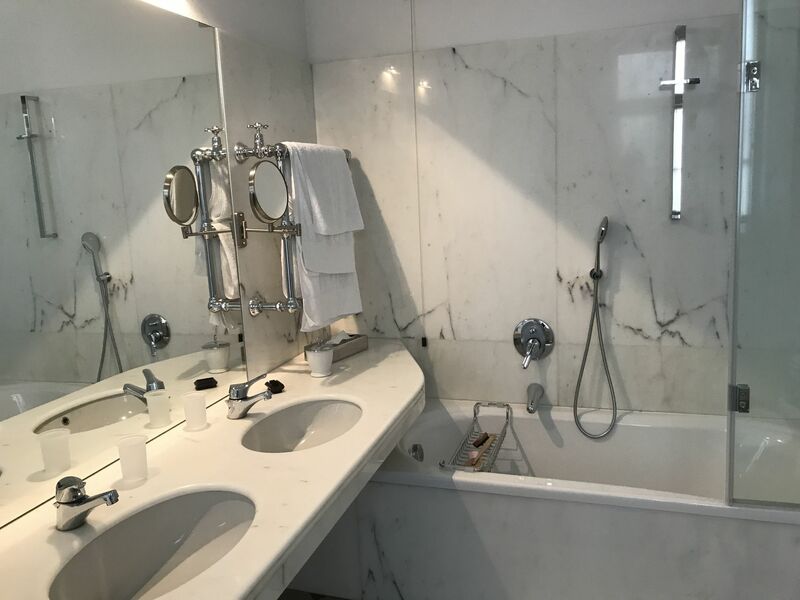 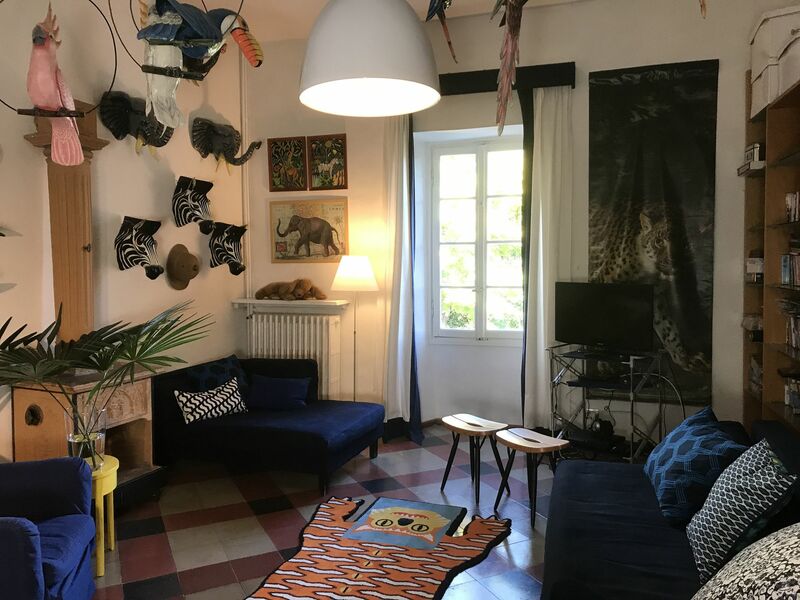 It is located in Baveno, on the Lake Maggiore, where guests can easily reach shops, rent boats to reach one of the many stunning Islands such as Isole Borromee, or visit one of the many attractions like Piazza della Chiesa in Baveno . 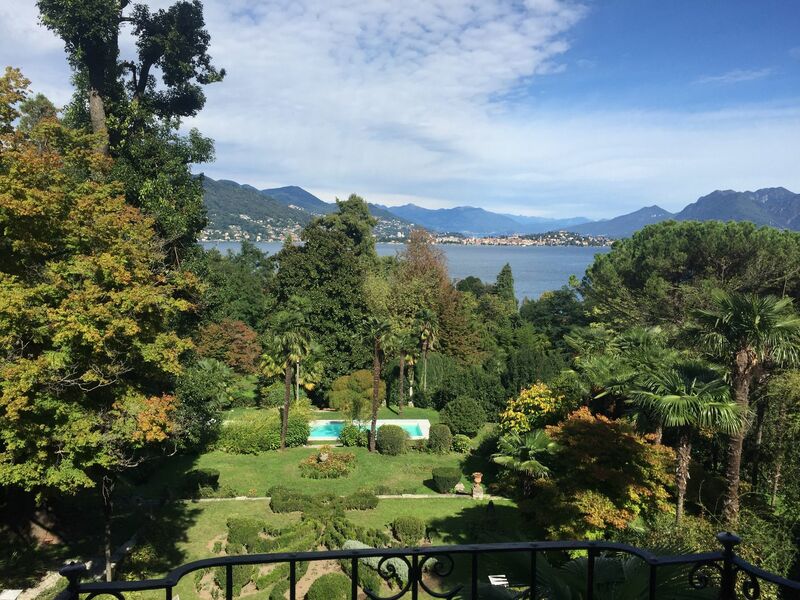 Como and Milan are just a little be over 1 hour drive from the villa. 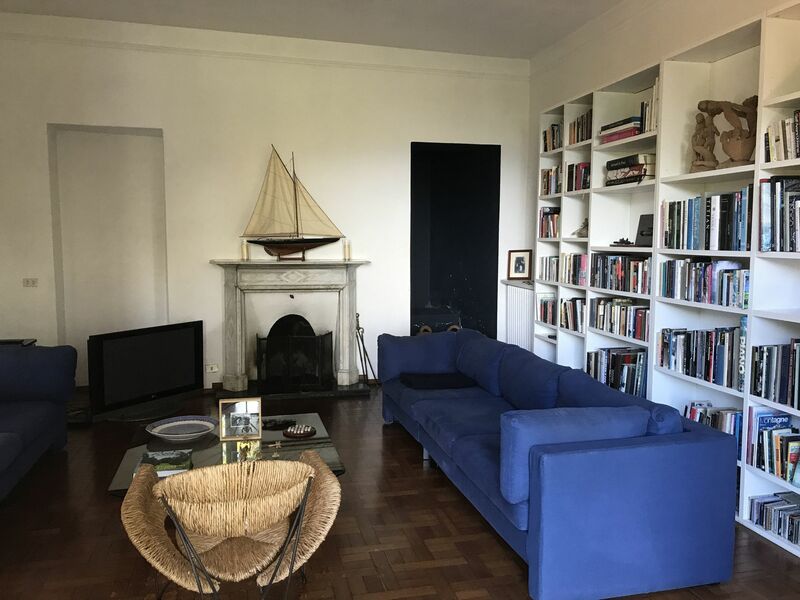 Living area with sofa and kitchenette, twin bedroom (beds can be pushed together), bathroom (shower), washing machine. 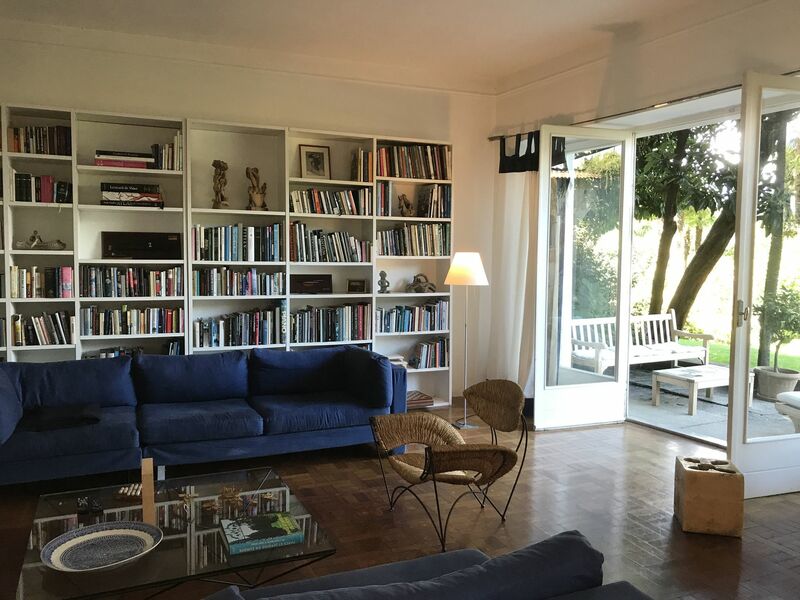 Lake view living area with kitchenette, double bedroom, bathroom (bathtub).